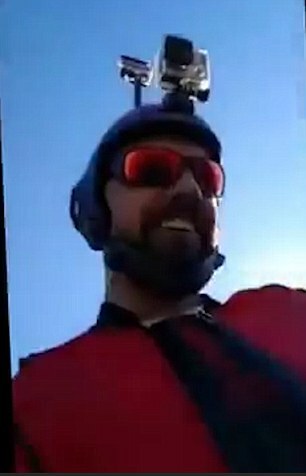 An Italian wingsuit pilot has broadcast his own tragic death while livestreaming a daring Alpine jump on Facebook. 28-year-old Armin Schmieder told his fans ‘today you fly with me’ before leaping from a mountain top near Kandersteg in Switzerland. 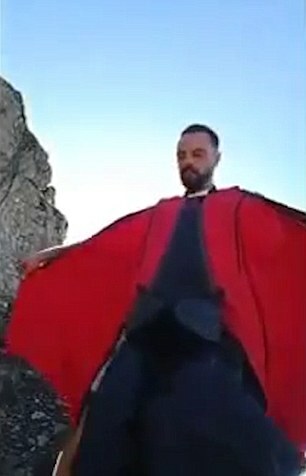 Footage shows the pilot preparing his wingsuit before putting his phone in his pocket and taking off, reports the Daily Mail. But sadly, the jump ended in tragedy as after a few moments, a scream can be heard followed by the sound of an impact. According to Swiss newspaper Blick, people watching the video reacted with horror with some sending messages begging Armin to ‘write or say something. However, all that can be heard on the video is the sound of cow bells. Bern cantonal police said the body of a 28-year-old Italian citizen was recovered near Kandersteg with spokeswoman Jolanda Egger saying the cause of the accident was ‘still being investigated’. A friend of Armin’s spoke to Blick, revealing that the skydiver lived in Freiburg, Germany, and had a young child. 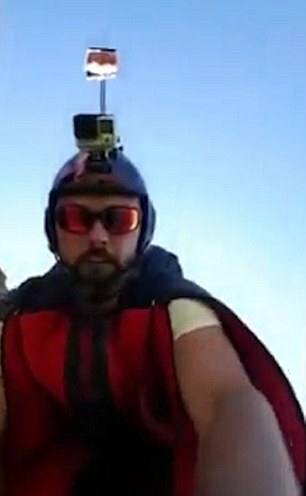 He was an experienced skydiver, but flew only a year with the wingsuit. Armin’s sad death comes just days after Alexander Polli – one of the world’s best known wingsuit pilots – died after crashing into a tree during a flight. Our thoughts are with both Armin’s and Alexander’s families.